This article first appeared in The Edge Financial Daily, on October 19, 2015. 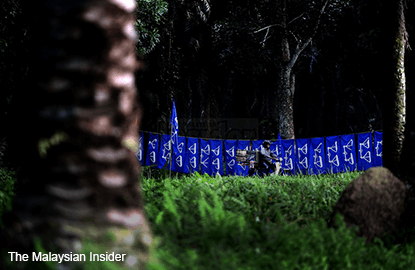 KUALA LUMPUR: Barisan Nasional (BN) Youth chief Khairy Jamaluddin Abu Bakar said the ruling coalition will be in trouble if it does not address the decline in votes it is getting. He said BN has about two years to reverse the downward trend, which he said began with the 2008 general election. “The 14th general election (GE14) will be the mother of all elections,” he said, in his speech at the MIC Youth National Convention in Menara Felda, Kuala Lumpur, yesterday.